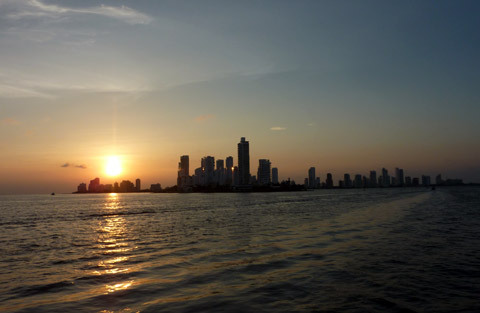 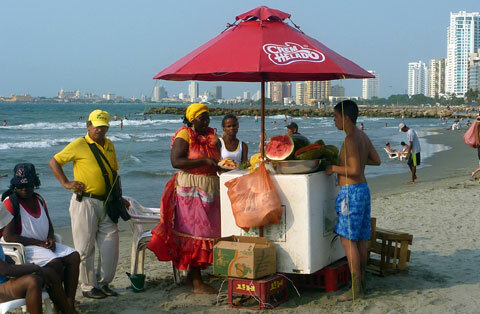 This page is dedicated to photos from around the stunning colonial city of Cartagena, Colombia. 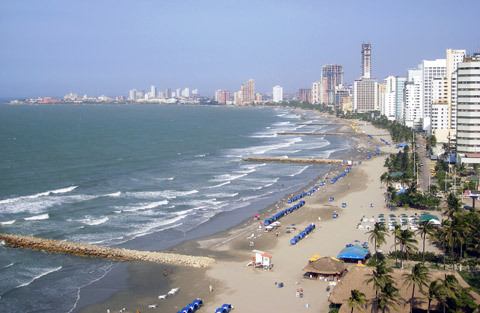 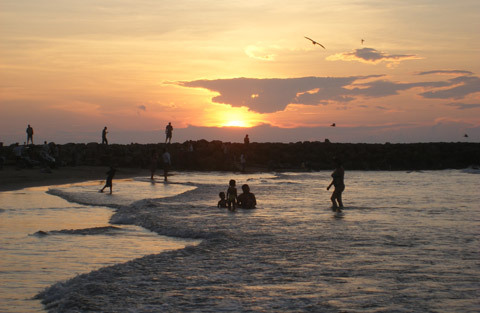 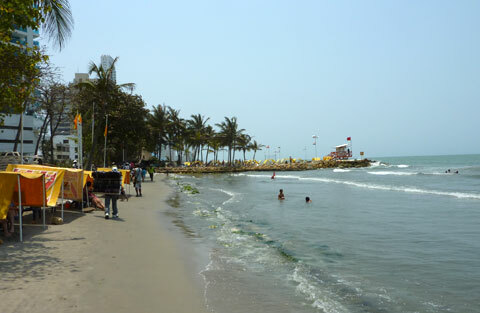 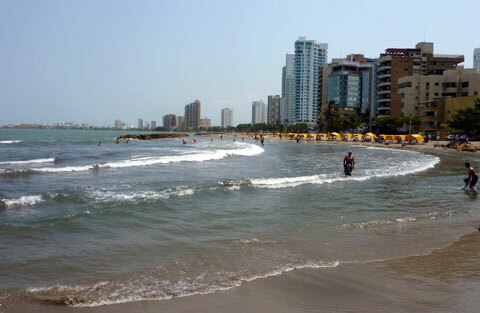 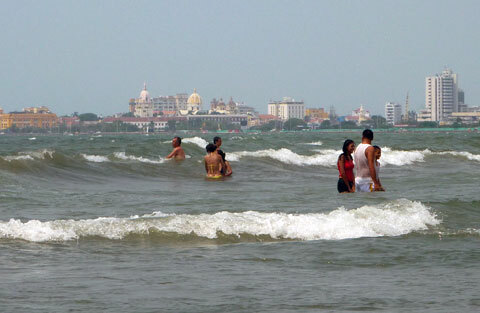 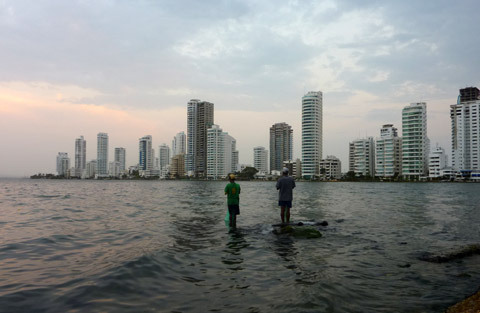 The following gallery shows photos of Cartagena's principal beach and hotel districts of Bocagrande and El Castillo. 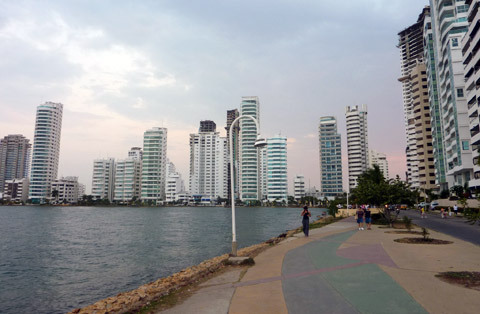 These districts attract toursits who are looking for something a bit more lively than the old sector of the city. 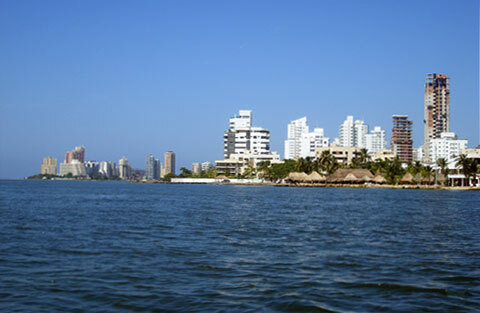 The area is dominated by high-rise apartment blocks and luxury hotels.